David is a property tax analyst for the company and began working for SAI in August of 2016. During this time he has worked extensively in the review and analysis of commercial real estate, particularly in the area of convenience stores and “big box” retail centers. His knowledge and implementation of the Cost Approach to Value as well as his ability to review comparable properties has allowed him to be successful in working with the various county appraisers to determine the fair market value of the property. 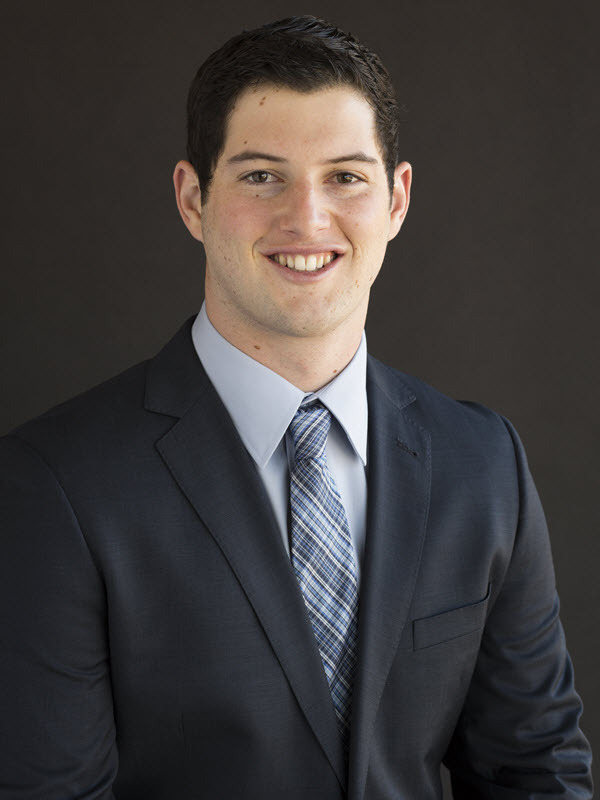 David has a business degree from the University of Kansas where he was active in many activities including his fraternity and the Hillel House.